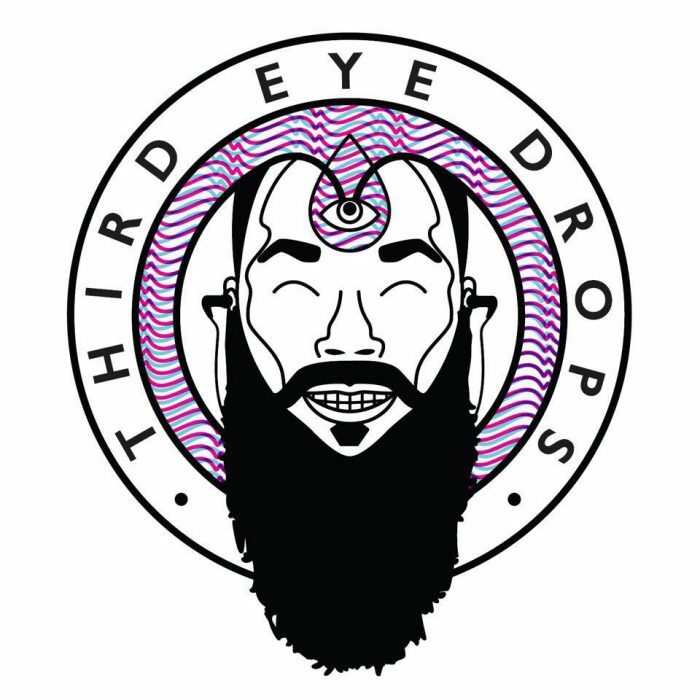 Michael Nelson is a lover of all things far-out and philosophical as well as a successful podcaster and host of ThirdEyeDrops.com. After originally starting the show under the name Midwest Real he’s quickly joined the ranks of people such as Dennis McKenna, Daniele Bolelli, Android Jones, and more. You’ve been reborn… now what? Float tanks, meditation and more!